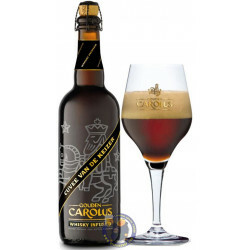 Gouden Carolus Hopscure, brewed by Het Anker brewery, is the 4th taste expression released under this label. 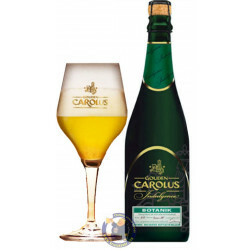 The refined balance between 5 hop types and roasted malts lends the beer a unique floral aroma and a pleasant bitterness at the finish. 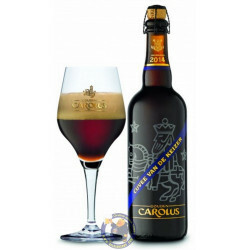 Gouden Carolus Indulgence is a limited series of beers brewed every year with varying content. 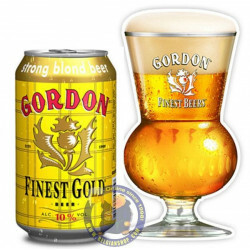 These ‘Indulgence’ brews are exclusive delights to be savoured at special moments or shared with special people. 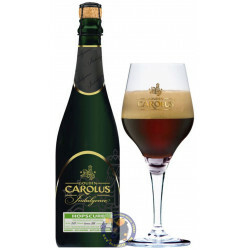 Dark special beer - Dark ruby red 8,0% Vol. 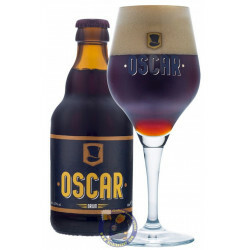 Pours a very dark brown with a massive frothy tan head. 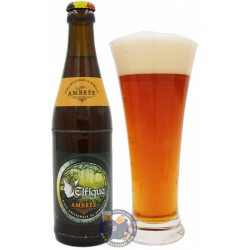 Aromas of raisins, tropical fruit, citrus, rye bread, plum. 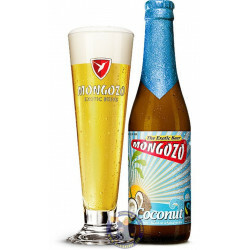 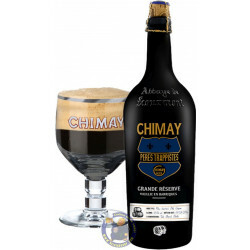 Taste is malty with caramel notes and raisins and a generous offering of tropical fruit notes. 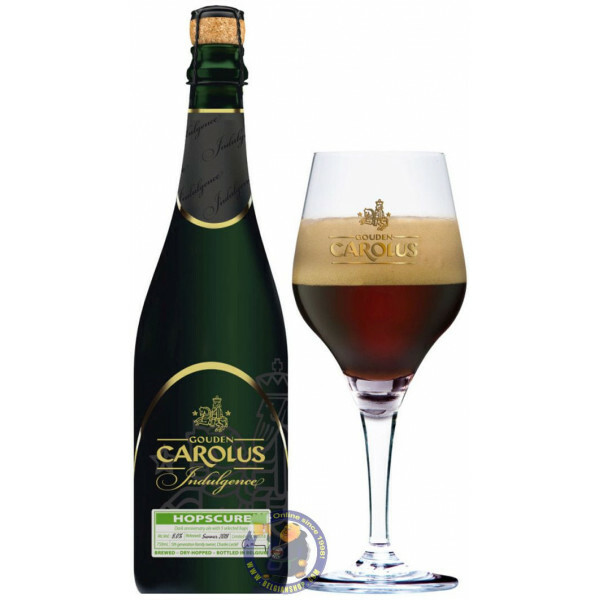 Mouthfeel is medium bodied with moderate carbonation.